What’s a great way to start off the New Year? By announcing that an international best-selling author has written the foreword for Velvet Morning Press’ soon-to-be released book, That's Paris: An Anthology of Life, Love and Sarcasm in Paris. Who are we talking about? 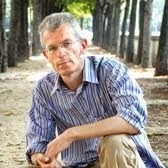 Someone who has written quite a few words about the City of Light. 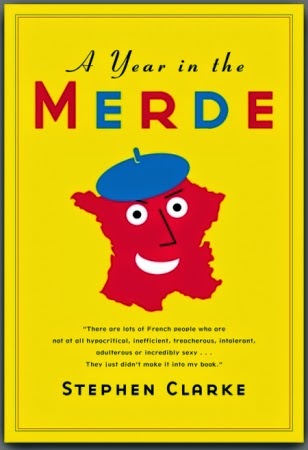 So without further ado… Velvet Morning Press is delighted to announce that Stephen Clarke, best-selling author of A Year in the Merde and 1,000 Years of Annoying the French, perfectly sets the stage for this collection of Paris-inspired writing. In his foreword, Stephen offers the unique blend of humor and indomitable knowledge of French-English relations. That's Paris: An Anthology of Life, Love and Sarcasm in Paris is set for release in print and ebook form on Feb. 2. For details about the contributors, check out the official book page. 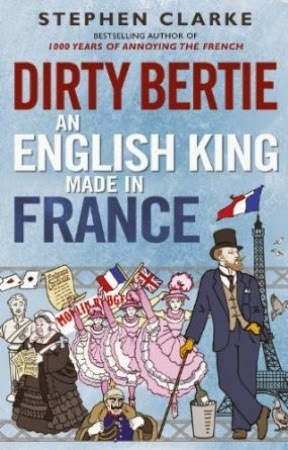 Stephen Clarke's latest book about Paris is Dirty Bertie: an English King Made in France, the true story of King Edward VII's outrageous exploits in 19th-century Paris at the time when the boulevards, the can-can, Montmartre and Impressionism were all in their infancy. He saw it all happen and was even the first guest–French or otherwise–to climb the Eiffel Tower. And don't forget to check out the hilarious best seller that made Stephen famous, A Year in the Merde.